You, is like any millennial drama, bookish soft boy meets damaged, but aspiring writer, girl next door. Boy then checks out girl’s artificial and for show social media, he likes what he sees, and boom, next thing you know he’s masturbating into bushes, killing her friends, and slowly moving into her heart. Throw in a crazy lesbian rich BBF, and an adorable, if quite disturbed, pre-teen named Paco, and you have 2018/19’s trashy, but compulsively watchable, Netflix thriller. 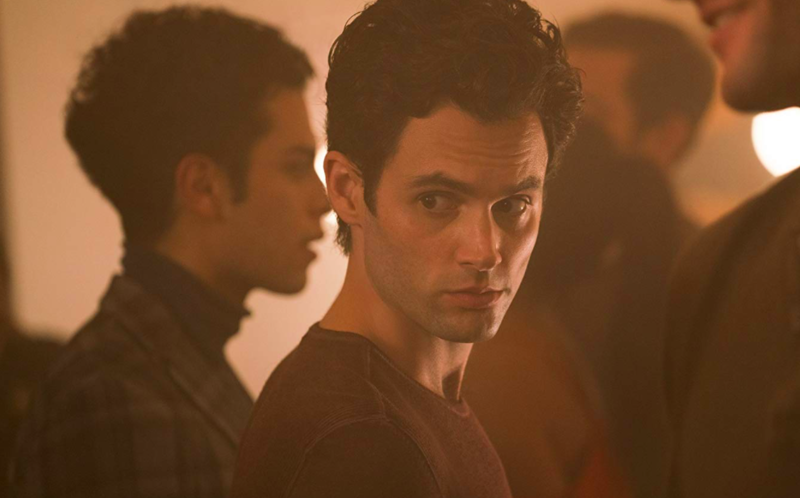 Penn Badgley perfectly plays the seemingly reserved and sweet, but oh so sardonic, Joe Goldberg. His smooth, weirdly endearing, tone makes the audience forget this is not a romcom and he is actually narrating a twisted obsession and murder spree – who knew American Psycho could be so cute? Those of you 19+ will remember him as Dan Humphrey’s, aka Lonely Boy, aka Gossip Girl (still not over how CW pulled that) – well the infamous keyword warrior has had a 2018/19 revamp; Instagram influencers, the Cloud, Tinder, and all. His victim/girlfriend is Guinevere Beck, sad but sweet, kinda selfish, and a completely human parallel to Goldberg’s warped sense of reality. 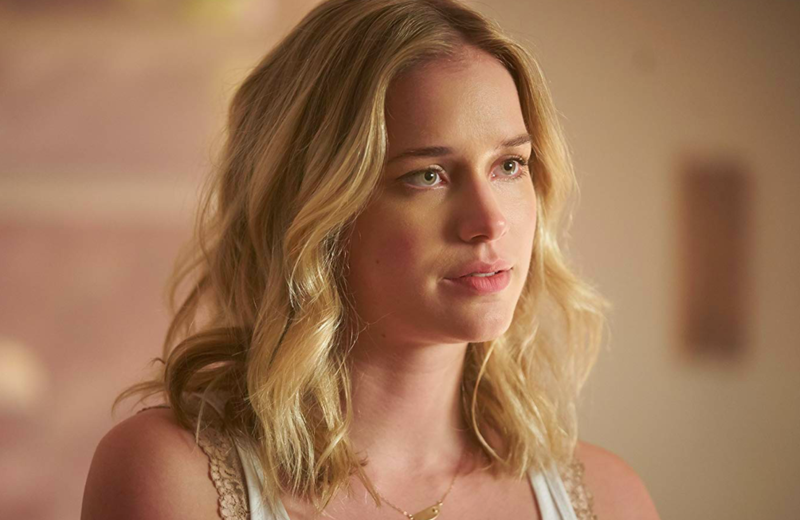 Elizabeth Lail may not be a household name yet, but her very real portrayal of someone just trying to get by and be themselves is on the mark – those fans of the fantasy genre (myself included) may remember her as Anna, oh yes as in Frozen ‘do you want to build a snowman’ Anna from OUAT. 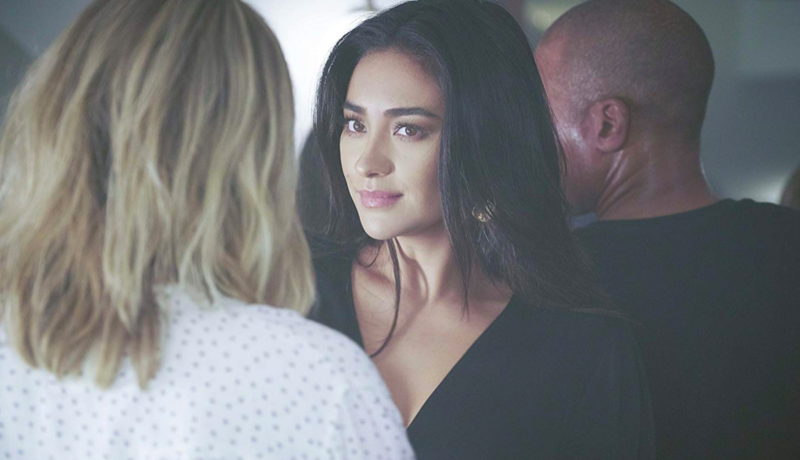 And yet, in my opinion, the star of the show is Shay Mitchell as Peach Salinger – this Pretty Little Liar plays an evil queen, and she wears that crown well. Mitchell owns every scene she appears in; her personality, sickening, and her looks, could kill. 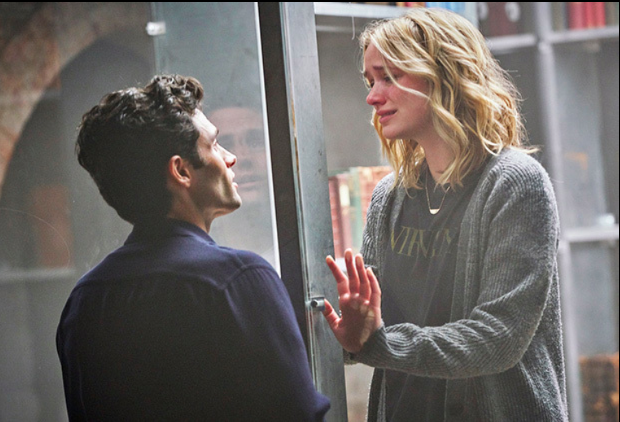 Based on Caroline Kepnes’ 2014 novel, this show has unsurprisingly proved to be addictive for the masses – no lie I watched it all in one night, dissertation what? Either way, people are loving it – I’m sure many will be excited to hear that there is a season two coming. However, my praise has some limits. Although it is meant to be a bit trashy, sometimes certain aspects, for example, Benjie’s rich f***boy gig, Beck’s vapid rich female friends, Beck’s stereotypically portrayed daddy issues and her sniping step mum, and the whole crazy repressed conservative-bred lesbian friend, border on uncomfortable and dated. In addition, as seen by Badgely’s intervention, there is a danger that this show romanticises and humanises toxic relationships and criminals. You, is going to go down as one of the most bingeable series of the year, for better or worse, its going to get under your skin. So, remember, make your social medias private, don’t scout out hipsters in Shoreditch book stores, and always explore a boy’s hidden box. Lots of love from one VERY frightened millennial.